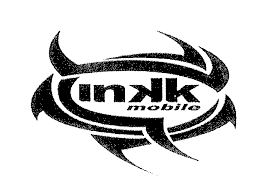 Nadi will heavily bank on in-form striking pair of Rusiate Matarerega and Napolioni Qasevakatini in the semifinals of the 2018 INKK Mobile Battle of Giants this Saturday in Lautoka. Their combination has been deadly in the tournament so far which has seen Matarerega net three goals in group stages while Qasevakatini has scored one but was heavily involved in the setting up of their other goals. Coach Babs Khan said having the pair is a plus for the side and they will be doing their best in the preparations this week. “We have played some good football in the weekend and just need to work a little more in some areas to fine-tune our combinations,” he said. 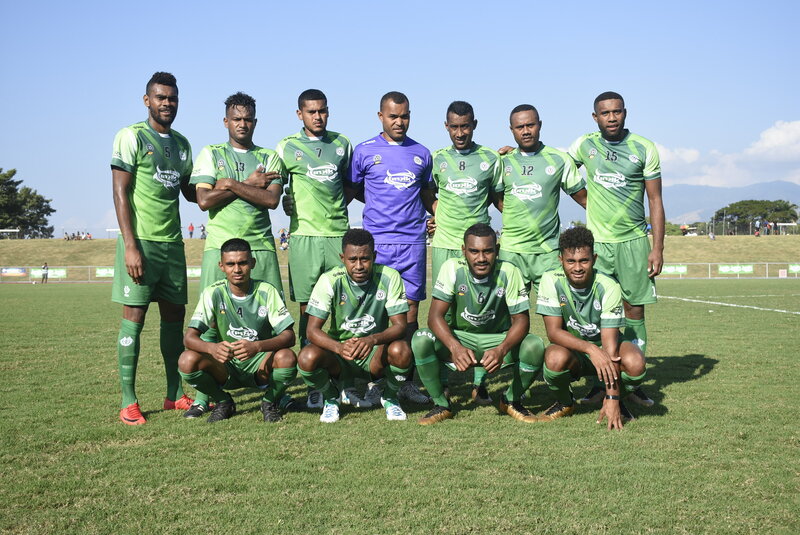 Nadi has won the BOG title five times and their last win was in 1996 where they defeated Tavua 3-1 in the final. Nadi plays Ba in the second semifinal at 4pm on Saturday.